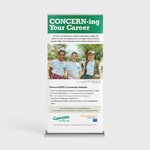 Our Pull Up banners are printed on smooth grey back non tear roll up banner. Even though the marketing landscape has evolved, banners have remained a staple of advertising. 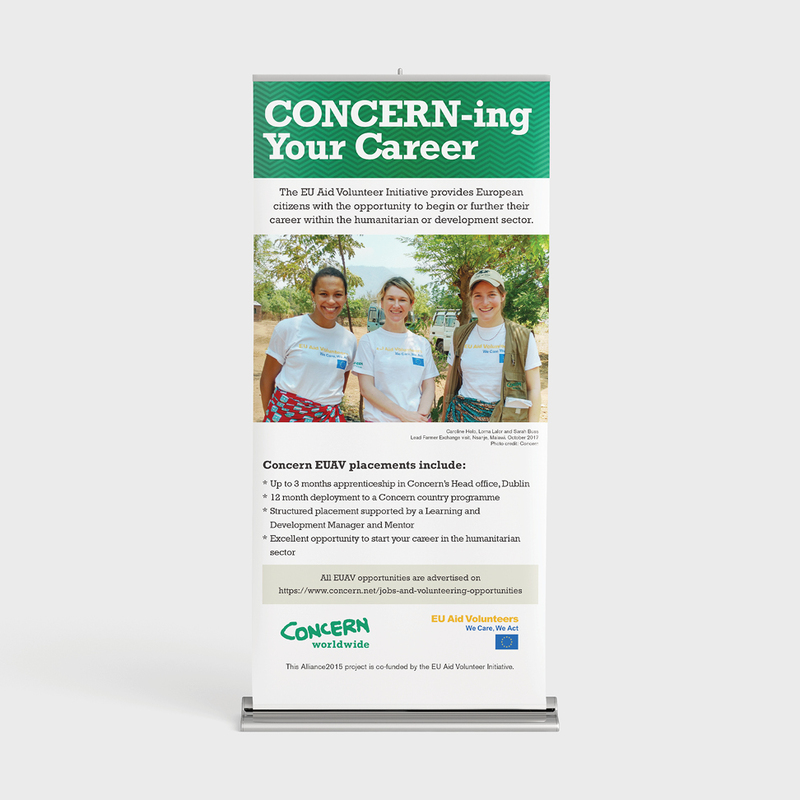 Banners are not only practical, but they’re also extremely versatile as well. From storefronts to setups at events, personalised banners are a great way to promote your business or decorate an event. Easy to design and hard to miss! Vinyl banner printing offers flexible and durable outdoor and indoor advertising with excellent value. Custom banner printing is the go-to solution for advertising at exhibits, trade shows, real estate developments, conventions or storefronts, and can even be used as business signs for food trucks and pop-up stores. An eye-catching banner is also the perfect way to celebrate your grand opening, mention new products and services or make an important announcement. 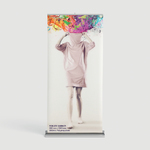 Put your graphics on a Business Print banner and successfully promote your sales offer or event. At Business Print, we use our advanced technology, state-of-the-art machines and quality materials and inks to create banners that highlight the high standards of your business.